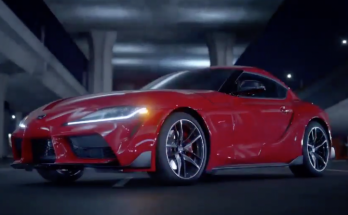 After months of speculations, spyshots and teasers, the much awaited 2019 Toyota Supra has been officially revealed at the 2019 Detroit Auto Show. 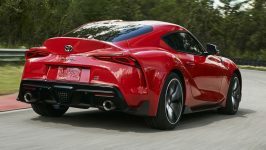 The all-new A90 Supra gets a GR prefix to its name, marking its status as the first global model from in-house motorsports arm Toyota Gazoo Racing. 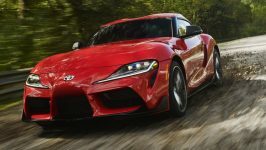 The front-engine, rear-wheel drive Supra is based on the latest G29 BMW Z4 as part of a sports car collaboration between Toyota and BMW. 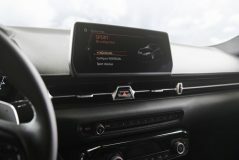 It is also the first time that the interior can be seen. 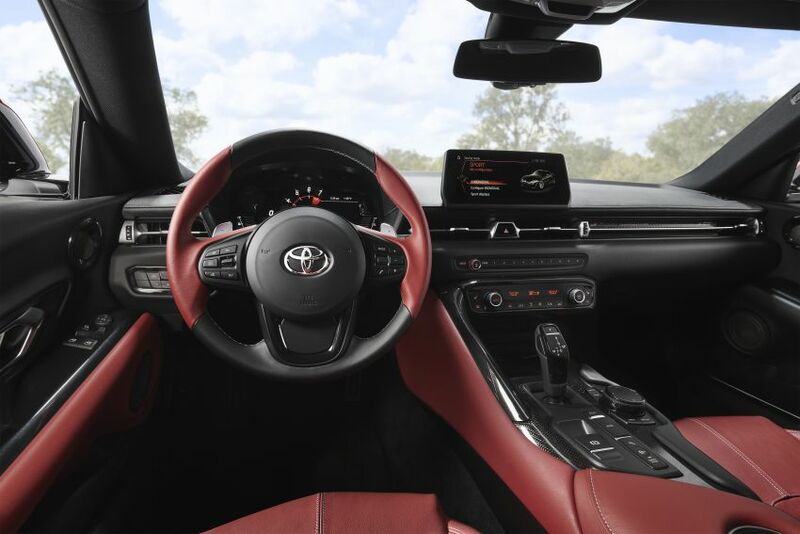 As evident, the Supra borrows much of its switchgear from BMW. The iDrive system, complete with its tiled interface, has also been lifted straight from the German automaker, but the design of the 8.8-inch digital instrument cluster with its central rev counter is unique to the Toyota. 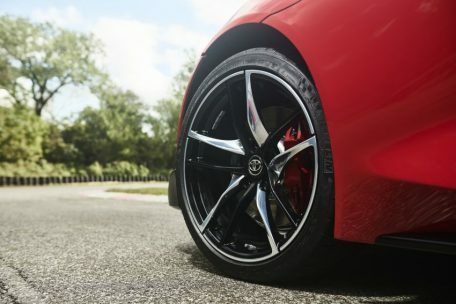 The Supra shares the same 2,470 mm wheelbase as the Z4, however its 4,380 mm length, 1,865 mm width and 1,295 mm height make it 56 mm longer, 1 mm wider and 9 mm lower than its cousin. 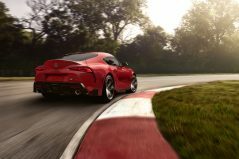 All this results in a wheelbase-to-tread ratio of just 1.55, one of the smallest among mainstream sports cars, to achieve better agility. 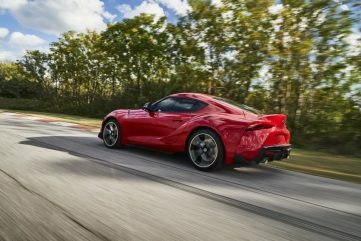 The new Supra will be offered with a choice of two engines in three different outputs, all coming from BMW. 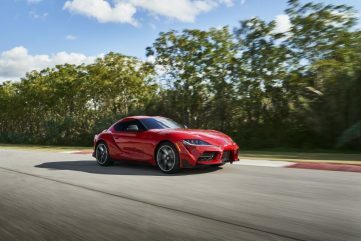 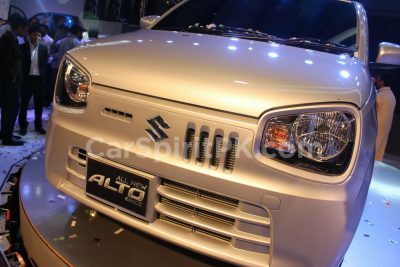 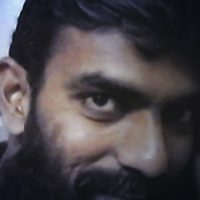 The base 2.0 liter turbocharged four-cylinder on the SZ version produces 194 hp from 4,500 to 6,500 rpm and 320 Nm of torque between 1,450 to 4,200 rpm. 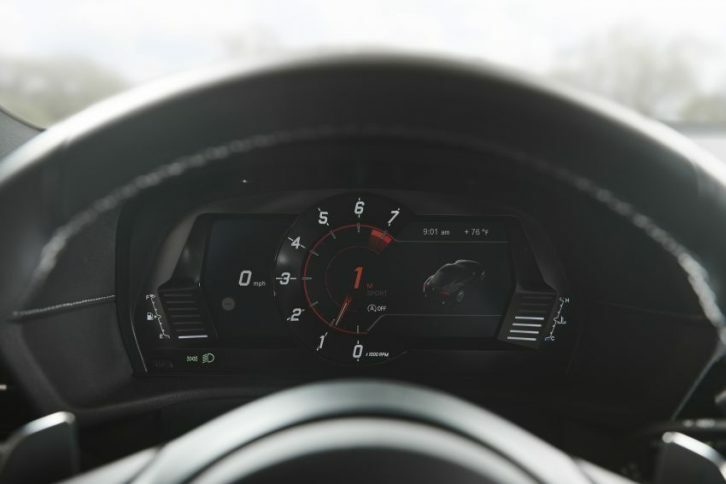 With 0-100 km/h figures of 6.5 seconds. 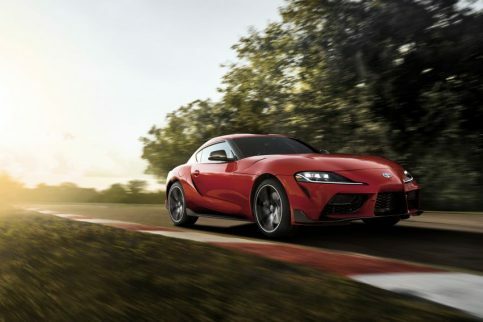 The SZ-R version is tuned to produce 255 hp from 5,000 to 6,500 rpm and 400 Nm between 1,550 to 4,400 rpm, resulting in an acceleration time of 5.2 seconds. 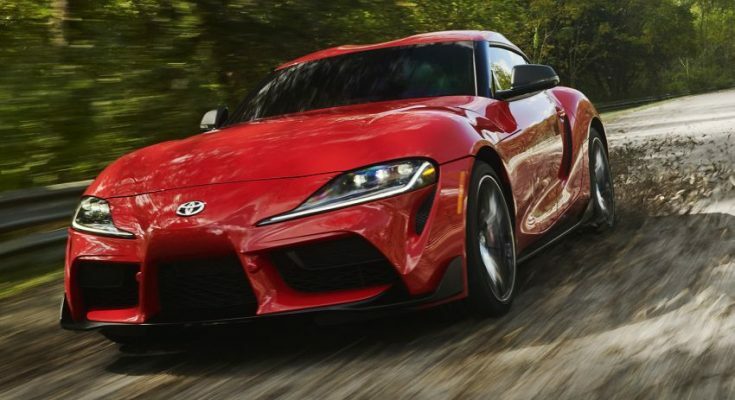 The top spec RZ version gets the 3.0 liter straight-six engine, producing 335 hp from 5,000 to 6,500 rpm and 500 Nm between 1,600 and 4,500 rpm making the car achieve 0-100 km/h in just 4.3 seconds. 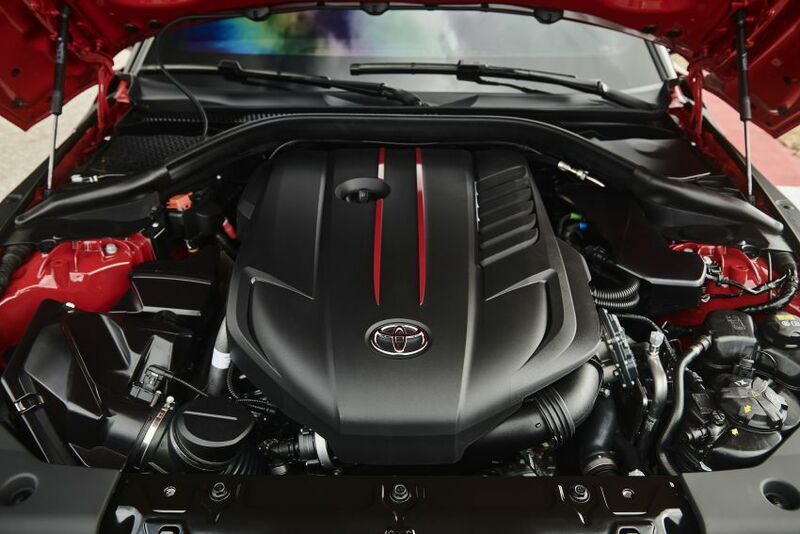 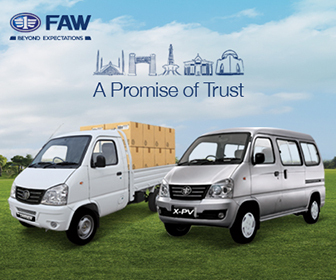 Currently all engines are paired to a standard 8-speed ZF automatic transmission. 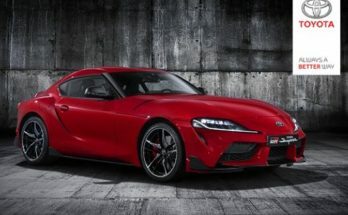 The GR Supra retails from US$49,990 for 3.0 liter engine – the only one confirmed for North American market at the moment. 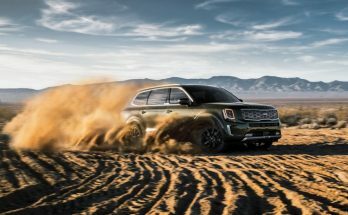 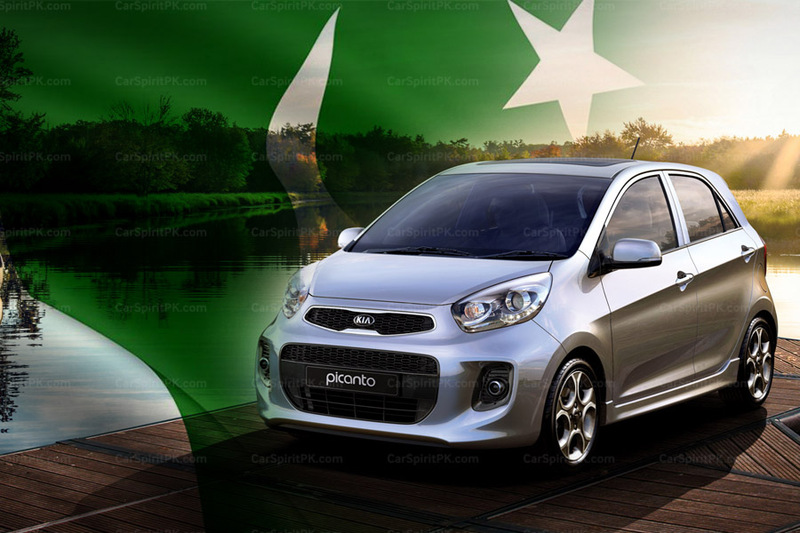 The premium version will cost US$53,990 whereas a limited Launch Edition, essentially a Premium version with red door mirrors and black 19-inch alloys, goes for US$55,250.